Ori and the Will of the Wisps was clearly one of the main highlights of the Microsoft media briefing and our Shogun Inferno was put to good use to bring you back the game's trailer in super high quality, in 4K. Enjoy! Thank you so much for this trailer! 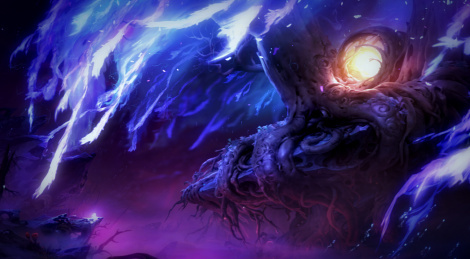 Ori and the Will of the Wisps looks amazing, loved the first and this looks to be even more insane. Best part is Ori going through the sand, outstanding! So beautiful I got watery eyes just from watching. And the music... wonderful. Such a stunning looking game. One of the best Metroid/vania games I’ve played. I can’t wait to see what they do with this one. Such an outstanding art style.